Don’t just sit around this summer. 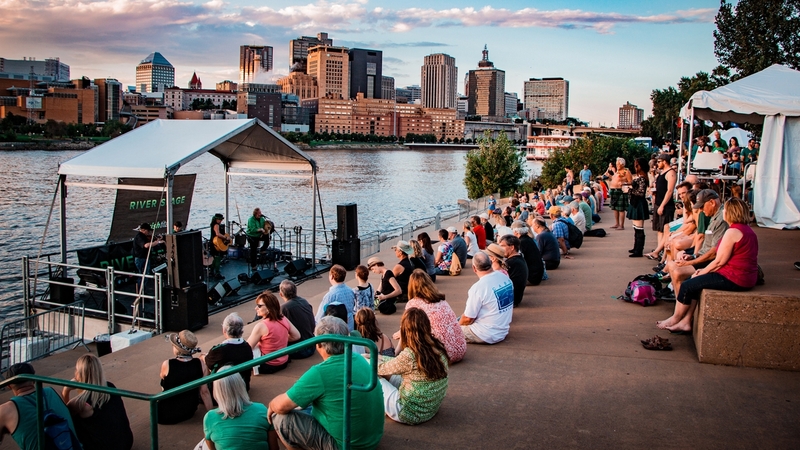 Make it memorable with a stop at these festivals in Saint Paul. If we aren’t at a brewery, in the lake or on a patio, we’re having a great time at one of these events. World-class performances from around the world return to downtown Saint Paul for the Flint Hills Family Festival, June 1-2. 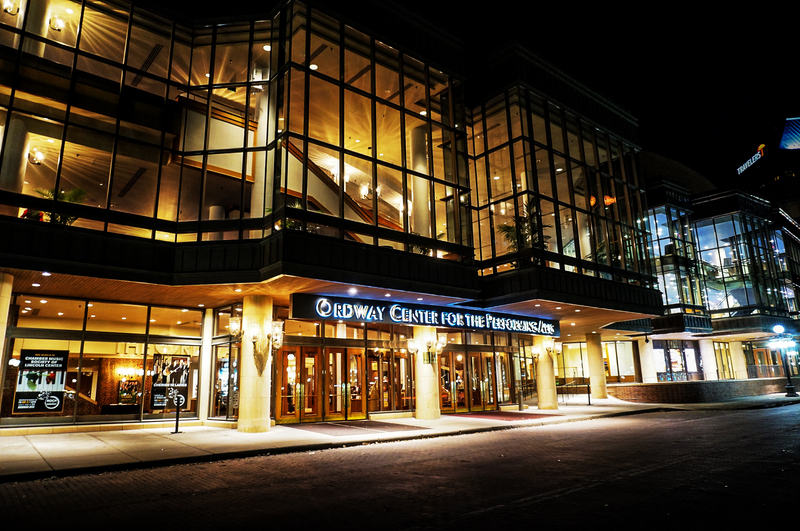 In this popular event sponsored by the Ordway, 65,000 people of all ages come together to celebrate art from every corner of the globe. This year, the event has teamed up with the iconic Grand Old Day festival for a whole weekend of family fun (more on that below). Family Weekend: June 1-2. 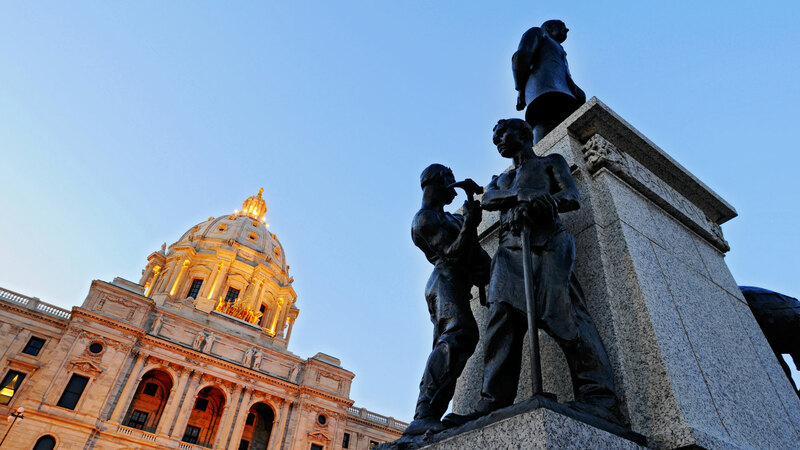 Grand Old Day is Saint Paul's famous kick-off to summer. 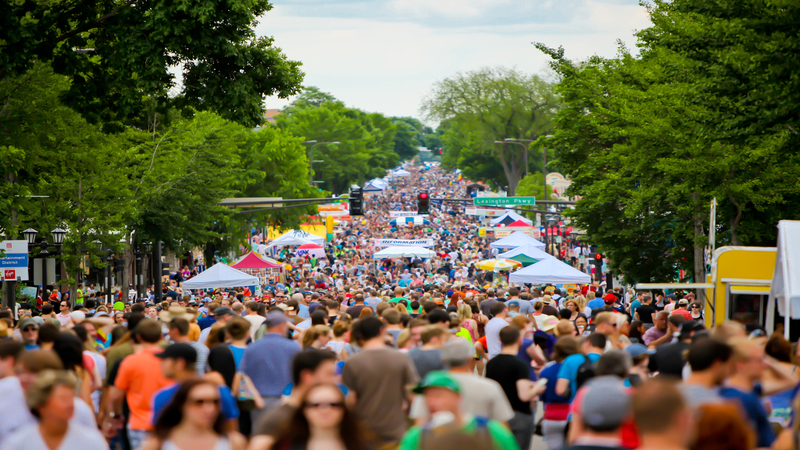 The biggest one-day festival in the upper Midwest is Sunday, June 3, with all 30 blocks of the avenue shut down for a parade, beer garden, food vendors and other activities that attract more than 300,000 annually. 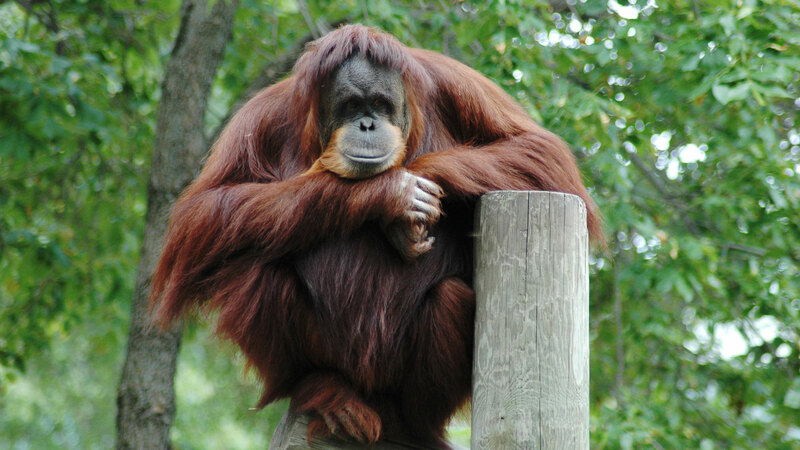 This year, Grand Old Day is partnering with the Flint Hills Family Festival for a weekend of fun for all (more on that below). June 3. 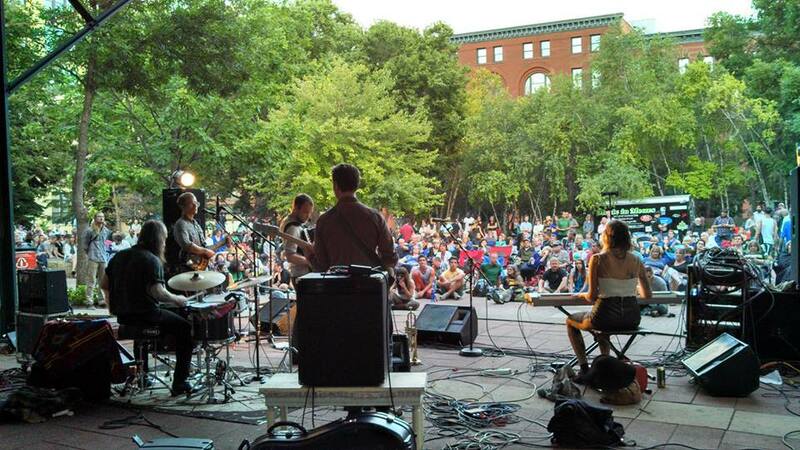 Though Rhythm in Rice Park will be on hiatus in 2018 while the downtown park undergoes renovations, you can still start every weekend (Thursday nights counts) with outdoor live music. 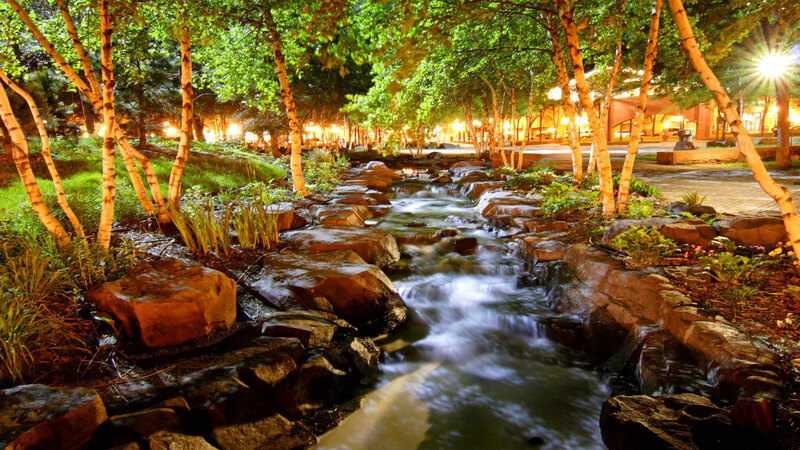 Music in Mears is a popular Thursday night concert featuring different local acts—the various artists, restaurants and spectators truly bring this romantic park to life. Thursday nights, June 7-August 30. Join the Germanic-American Institute on their beautiful Summit Avenue grounds for Deutsche Tage, which translates to German Days. The 60th annual celebration of German heritage and community will feature art, music and delicious food. June 9-10. 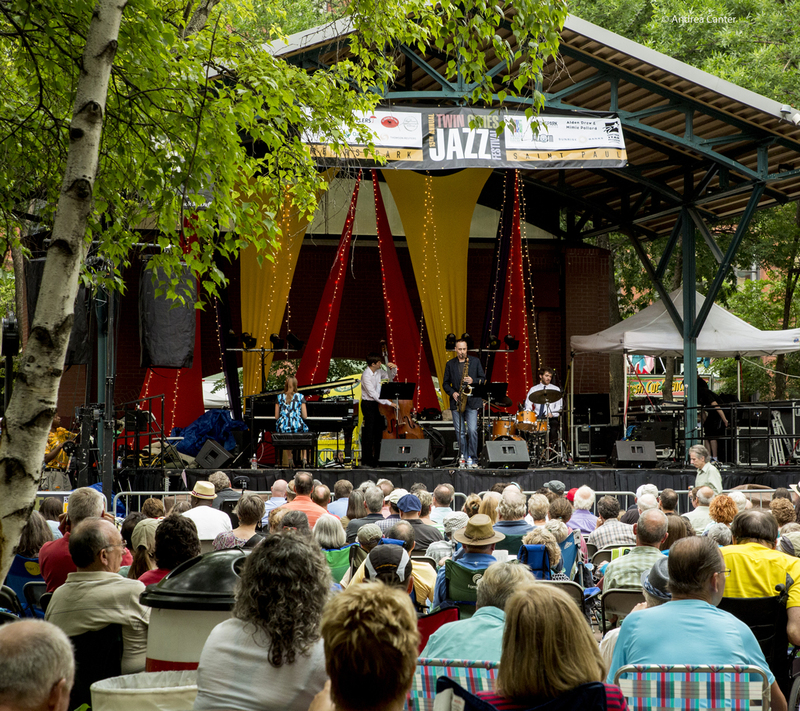 The Twin Cities Jazz Festival spans across the city, but most of the action is in Lowertown and downtown. In this three-day musical extravaganza, national headliners and local legends will attract about 90,000 attendees. Headliners include Tia Fuller, Houston Person, Nayo Jones and Dee Dee Bridgewater. June 21-23. Step back in time at USA Today's #1 Best Car Show, hosted annually at the Minnesota State Fairgrounds. With over 12,000 classic cars, live music and tons of vendors, this is a can't miss for car enthusiasts and just about anyone who enjoys an old-fashioned good time. June 22-24. Considered the Olympics of the Hmong American community, the Hmong International Freedom Festival will bring all sorts of sports, food and entertainment to Como Park for the 38th year. June 30-July 1. This three-block nighttime festival celebrates Southeast Asian culture through food, dance, lights and more. For its 5th year, the Little Mekong Night Market will be celebrating with four-night markets (two weekends in the summer, two weekends in the fall). July 7-8 and August 4-5. Best known for its boat races on Lake Phalen, the Dragon Festival showcases performance art and traditional dances from across Asian cultures. Each country in Southeast Asia will have its own dances and music to share at the Phalen Golf Course. July 14-15. The development of I-94 destructed most of the Rondo neighborhood, but the spirit of the community lives on during Rondo Days. Parades, vendors, live music, entertainment and the Frank Adams 5K will all contribute to commemorating the memory of this predominantly African-American neighborhood in the festival's 35th year. July 21. Also in its 35th year, Highland Fest is a celebration of the Highland Park neighborhood that marks the midpoint of summer. Thanks to wiener dog races, petting zoos, wine tastings, truck shows, fireworks and more, there are plenty of reasons to scope out what’s going on. July 20-22. Held in Mears Park, the Lowertown Blues & Funk Fest is the largest free blues festival in the Twin Cities. The two-day event features both regional and national acts. July 20-21. Watch out, Harriet Island. 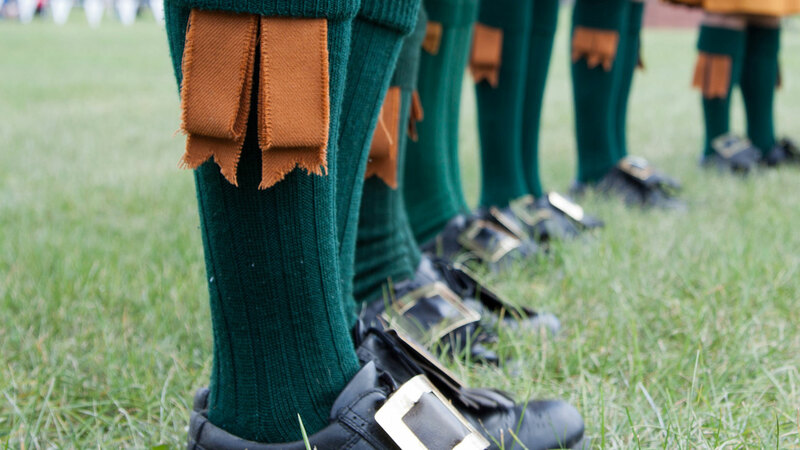 The nation’s largest Irish Fair happens in Saint Paul, and step dance, traditional group dance, Gaelic sports, Celtic marketplace, cultural displays, native Irish dog shows and traditional tea rooms are a small sampling of what you’ll find. August 10-12. Celebrate the rich heritage, traditions, diversity and culture of India at IndiaFest, an annual event held at the Minnesota State Capitol grounds featuring fantastic food, cricket, a bazaar, live performances and more. August 18. The event is reflective of the Obon holiday, a way in which the Japanese honor the dead, and the Japanese Obon Festival at Como Zoo immerses festival-goers in traditional culture through taiko drumming groups, shakuhachis (bamboo flutes), martial arts, Ikebana (Japanese flower arranging), origami demonstrations and more. Take the most stunning photo of the summer at dusk when the lanterns are lit and released in the Japanese Garden and Frog Pond. August 19. 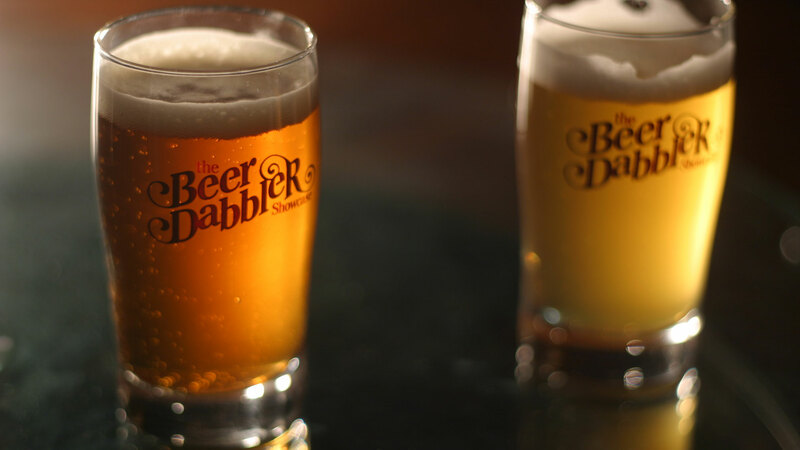 Though a St. Paul Saints game is one of the best reasons to go to CHS Field, the Summer Beer Dabbler is a great excuse, too. More than 100 breweries will sample over 300 beers on the diamond in the event's 10th year. Jam to live music and stay to watch the fireworks while you’re sprawled out on the turf. We mentioned over 100 breweries, right? August 25. 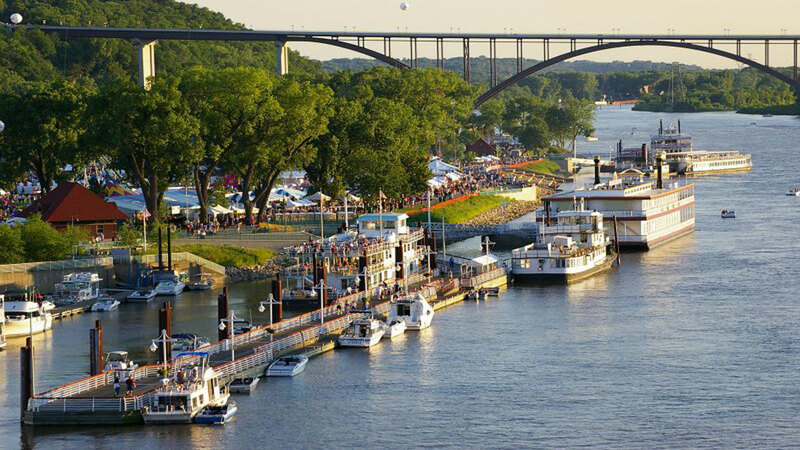 Of course, you need to make it to the Great Minnesota Get-Together at the end of the summer. 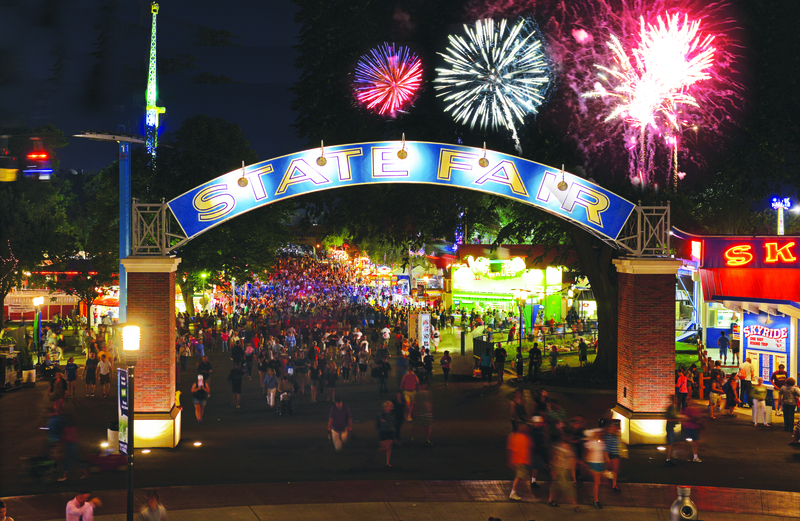 For 12 days, eat cheese curds, enjoy live music, ride through the sky and watch people be people at the Minnesota State Fair. It’s been voted one the top of the 10Best fairs in the country, and Princess Kay of the Milky Way is waiting for her selfie with you. August 23-Labor Day, Sept 3. It’d be silly if you didn’t check out at least one of these events. 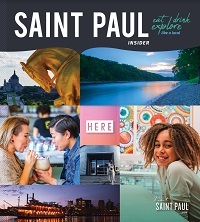 Let us know when you’re around on Facebook, Twitter and Instagram with the hashtag #MYSAINTPAUL.